Srinagar:Srinagar, Feb 3 (UNI) General strike crippled life in the Kashmir valley on Sunday, following Prime Minister Narendra Modi’s visit here to inaugurate and lay foundation stone of different development projects this afternoon. 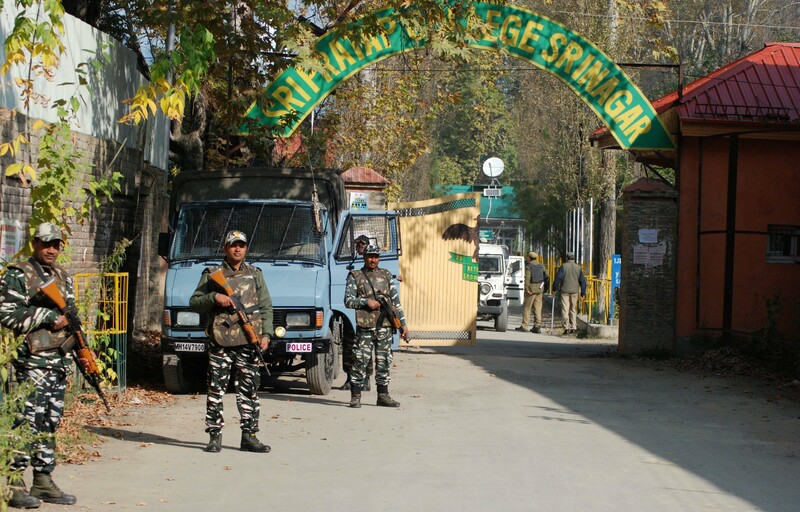 The authorities have already suspended internet mobile and train services in the valley, where Joint Resistance Leadership (JRL) comprising Syed Ali Shah Geelani, Mirwaiz Moulvi Omar Farooq and Mohammad Yaseen Malik has called for strike today. Most of the top hurriyat leaders have been either detained or kept under house arrest. Similar reports were also received from central Kashmir districts of Badgam and Ganderbal.